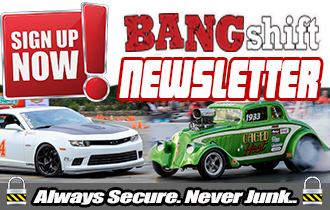 The Big One: Watch This Brazilian Drag Car Blow Up In A Blazing Fury – Wild In-Car Video! Watch The 1970 World Figure 8 Championship From Islip Speedway As Shown On Wide World Of Sports! Giant Video: Watch The Monster Kempton Park Triple Expansion Steam Engine Start And Crank 16 RPM! Why Do We Hate Fixing the AC? If you follow one piece of advice in Rob Siegel’s new book, Just Needs a Recharge: The Hack Mechanic’s Guide to Vintage Air Conditioning, you should absolutely never believe that that’s all it needs. Siegel’s new book is part service manual, part exploration into why we DIY wrenchmen avoid messing with the air conditioning systems in vintage cars the way we avoid a sleeping bear. These are not inexpensive automobiles, yet there isn’t another failed system in an car that sellers are so willing to dismiss as a minor inconvenience. 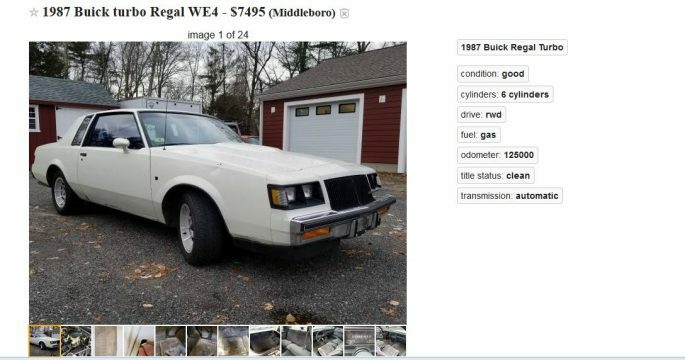 Contrary to the near-fraudulent shingles hung outside of auto repair shops offering $79 AC recharges, air conditioning system overhauls are just getting started in the $500 range, and can quickly roll up into the thousands when you’re talking about vintage cars with less-than common parts. There’s a pervasive attitude — especially in older cars — that AC was a luxury. For 50 years after the introduction of conditioned air, these systems were an option, or a dealer-installed accessory, and a pretty expensive one at that. In the ’50s through the ’80s, we were thrifty, hale and hearty people who didn’t mind showing up to work sweating right through our short sleeved shirts and underpants. $500 option for air conditioning? Who the hell am I, a Rockefeller? Unfortunately, that mindset still exists with these older cars. 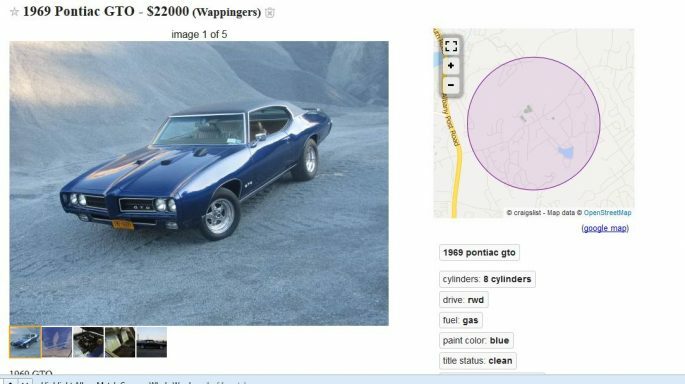 You can easily sell a show-winning vintage car with a busted AC for just as much as the same quality car with a working AC, because (A) it has no bearing on the car’s overall running condition and (B) it’s not 107 degrees every day, right? The windows still roll down, Leona Helmsley. It seems like 9/10ths of the cars produced in the 1960s and 1970s had black interiors, and the lion’s share had seats made of vinyl. In a car without air conditioning, you’re basting in a stew of your own juices, searing the backs of your legs off on material that could sautée a pork cutlet. For some reason, even backyard mechanics who can rebuild an engine with their eyes closed view the AC system as mysterious and even a little dangerous. That’s where Rob Siegel’s book comes in. 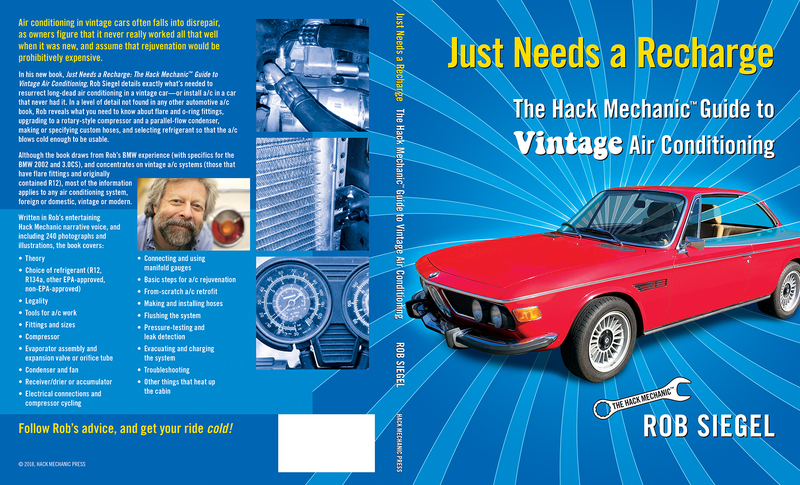 If you haven’t heard Rob Siegel’s name, you may be familiar with the cottage industry that has grown up around “The Hack Mechanic” column that he started writing in the BMW Car Club of America’s magazine, Roundel, more than 20 years ago. As the name implies, Rob isn’t one of those hobbyists who works out of a pristine, exquisitely lit, operating-room-sterile environment. He’s one of us: Just a dude with tools, who’s willing to get dirty. The only thing that separates him from the rest of us is the courage to wade into the unknown, and the ability to string words together into something a lot more enjoyable to read than a Chilton’s manual. His AC work started in the early 1980s, when he lived in Austin, Texas, which is approximately two degrees cooler than the hinges on the gates of Hell for 11.86 months per year. He owned a non-AC BMW 2002 when he arrived, and quickly realized that if he wanted to stay married, he’d find an ’02 with air. His target vehicle was advertised with the now-familiar “Just needs a recharge” warning flag waving in his face. As the heat of a Texas summer bore down, he found a friend who was willing to help him through the process of making the system work again. 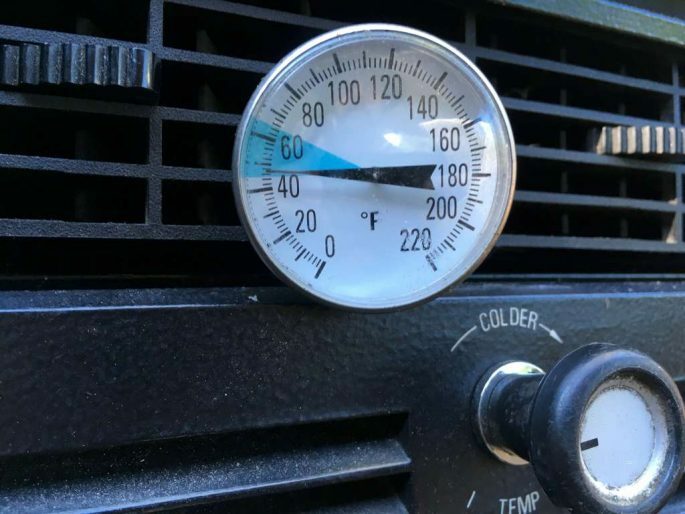 “I was certainly accustomed to taking cars apart, fixing them, and putting thins back together, but it was a revelation that this paradigm extended to air conditioning,” says Siegel. The trouble was figuring out what was wrong in the first place “The diagnosis part…seemed like a black art,” he writes. 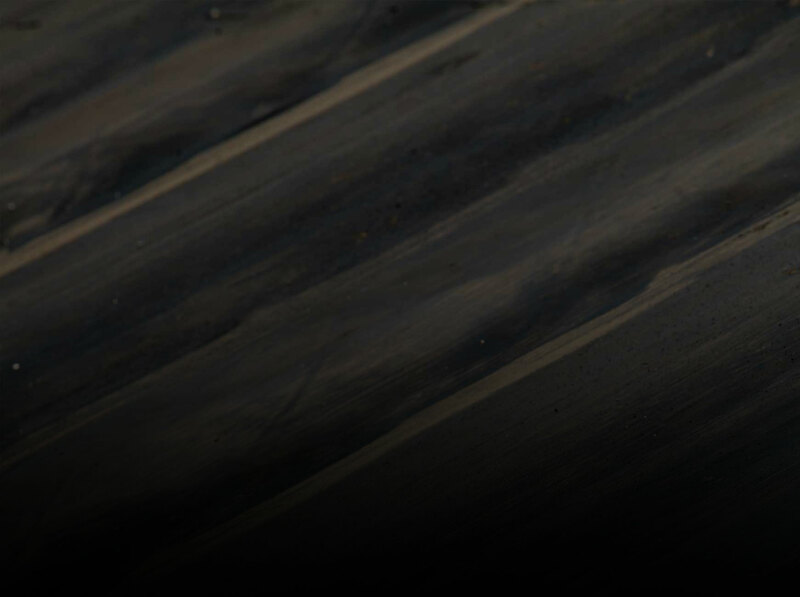 “Over the years, I whittled away at the edges of a/c work, relying on shops to diagnose the root cause of a problem. I’d replace whatever component they said was bad, then take the car back in for a recharge. It was useful, but I knew I could do better,” Siegel says. 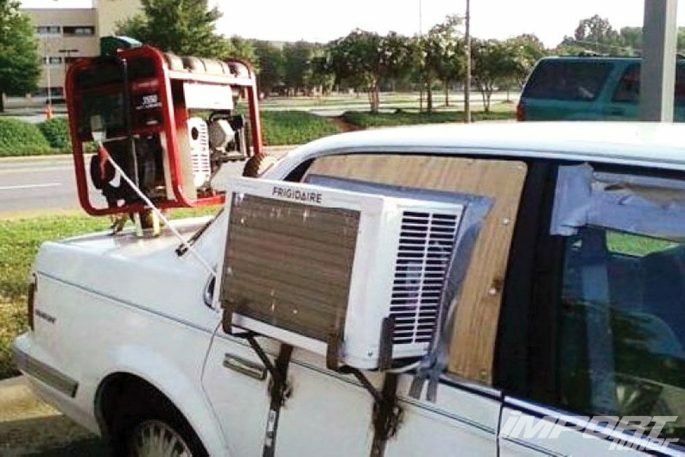 That “doing better” is what resulted in Just Needs a Recharge: The Hack Mechanic Guide to Vintage Air Conditioning. Over 25 chapters and 229 pages, the book details the basic theories that make air conditioning work, the various components involved, and how to diagnose and fix the problems. Vintage AC systems were generally separate from the car’s heat system, with separate air conditioning evaporator assemblies, heater boxes and ductwork. 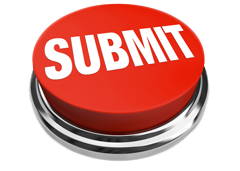 Today’s systems are “climate control” systems that use a blend door to maintain a specific temperature. A vintage AC system’s only job was to make cold air. They had serpentine-flow condensers and upright piston compressors. The system was likely originally charged with R12, a refrigerant that was outlawed by the EPA in the 1990s. Older AC systems had flare fittings, with a bevel-cut face and a metal-on-metal sealing surface, rather than more reliable o-ring fittings. Within the chapters, Siegel’s book covers everything you might want to know about how to resurrect a vintage air conditioning system, from basic AC theory, to what specific tools you’ll need, to every component in the entire system, and how to upgrade many of the components and fittings to more reliable, leak resistant, modern standards. If you’ve got an older car and the AC is on the fritz, you might be on the fence after reading Siegel’s bio, which contains lots of information about his history with BMW products. Yes, there’s some BMW-specific information in the book, but he really goes to great lengths to make this book applicable to just about any car that once cooled cabin air. In Chapter 15: Basic Steps for A/C Rejuvenation, for example, he has five case studies, which include a Porsche 911SC, a handful of BMWs from different eras, a Toyota Land Cruiser and a Chevrolet Suburban. Those examples cover a lot of auto-producing nations. If you’re driving a Peugeot from the 1970s, you may need to look elsewhere, but there are probably a lot more important things broken that you should be paying closer attention to. You can order Rob’s book from Amazon, and if you’re so inspired by the very idea of tearing into your own AC system that you want an inscribed copy, Rob will ship you one from his website. (For an additional fin, Rob will even send you a copy of his latest CD so you’ll have something to listen to while you’re evacuating the system (Chapter 20). 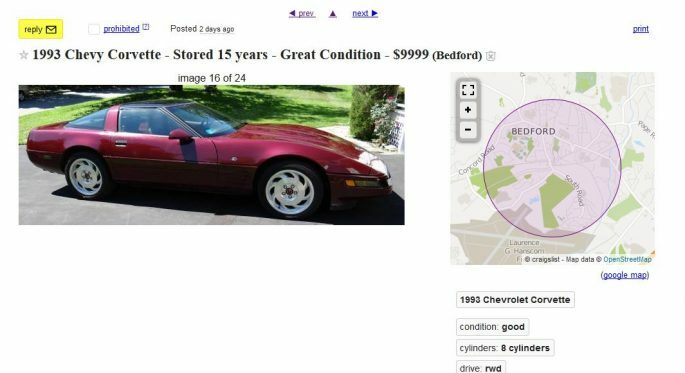 By the end of this read, you’ll be more confident about just how expensive “Just needs a recharge” line in the Craigslist ad is going to get, and how quickly you can be cooling your interior like a meat locker. Unhinged: Ford's Almost Total Abandonment Of The Car Market Powermaster Performance Releases New 100mm Denso Style Alternator - 75 Amps Less Than 7 Lbs! I see he’s got “Ran when parked” as another title. I’m guessing he may get to “Installation is reverse of removal” soon. 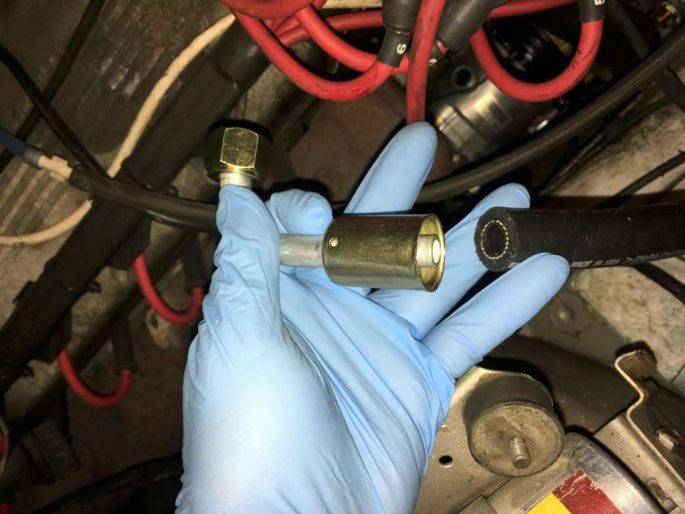 One big problem l had upgrading the a.c system in my ’70 Impala was find a good shop to properly ‘pressure crimp’ the hose ends…. I finally went to a tractor repair shop and used their hydraulic line crimper – arrgghh! !